Moving will always bring a lot of “new” to your life. You’ll be in a new environment, meet new people, and settle into a new place that you’ll learn to call home. The new elements can present challenges if you’re not properly prepared – especially if you’re moving to a whole new city. Here are some of the things you should consider when moving to a new city. Housing is, of course, one of the biggest expenses you’ll face in your new location. Housing costs can range immensely even inside one city. However, housing is not the only expense. Basic needs such as utilities, groceries, transportation and healthcare have costs varying from city to city and even within the city. Make sure you consider these factors when you’re planning to move to a new city. Are you a sunny weather person? Or would you prefer cold and rainy? Is your vehicle prepped for snow and rugged mountain terrain? Or would you prefer a coastline drive? The weather is a huge factor in your day to day activities and lifestyle. Keep the weather in mind before you make the big move. If you’re moving with kids, checking your new area’s school district is essential. Realtors in your new city are generally well-versed in the school districts there and can help provide you with insight into what schooling options are available and which schools might match your children’s educational needs. It’s also key to perform a thorough search for other features in the new city such as crime rate, community events, and access to shopping, grocery stores, and gyms. If possible, try and explore the new location to get a feel for the place you could be calling home in the near future. It’s important to determine which aspects of life are most important to you and if the new city can accommodate those aspects. You want make sure your new city and new neighborhood feel like home. 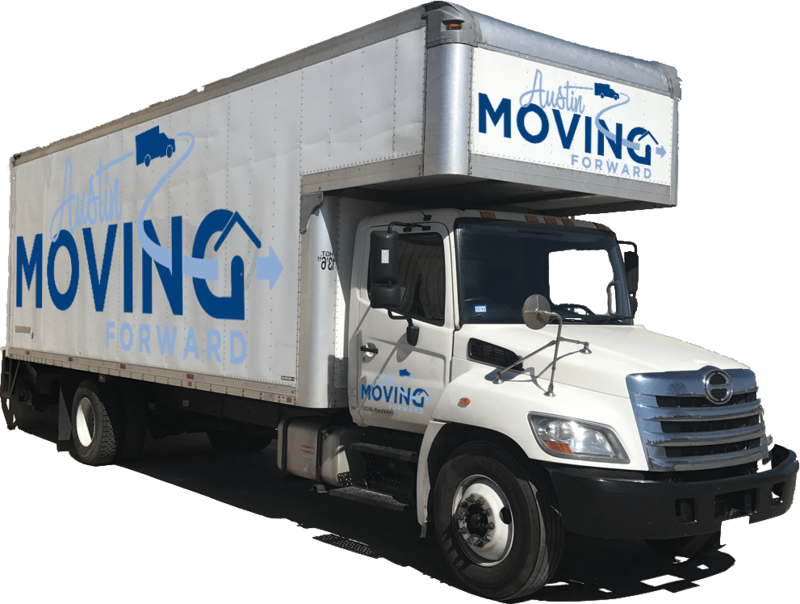 If you’re looking to move to or from Austin, Austin Moving Forward is Austin’s premier residential moving company. We strive to make the move to a new city as smooth and seamless as possible. Contact us today for a free quote!